Phone Severn Trent on their customer service phone number 0345 750 0500 for general enquiries about your account, including reporting problems with your water bill. You should also call this helpline to submit a meter reading so that you can be billed appropriately, please remember to give accurate information otherwise you may be subject to a fine. If you would prefer to submit your readings online you should call this helpline to create an online account. You should also dial this number if you are moving into their catchment area so that you can set up a new account prior to your arrival. By contrast if you are moving out of their supply region you should call their advisory staff so that you can close your account. You should also call this number if you would like to switch to an alternative tariff which may be priced at a cheaper rate. The Severn Trent helpline 0345 750 0500 is open from 8am-9pm Monday-Friday and 8:30am-5:30pm Saturday, these opening times also apply to UK bank holidays with the exception of Christmas Day, Boxing Day and New Years Day. 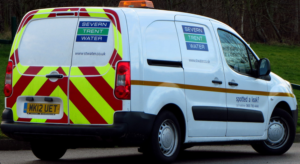 Contact Severn Trent on their freephone emergency number 0800 783 4444 to report a supply issue, whereby you are not receiving water, or a leak at your address. Likewise if a water mains pipe has burst and is causing flooding you should call this helpline immediately to notify their engineer team of the incident. Furthermore if you suspect that your water has been contaminated as it is discolored or putrid taste then you should dial this number for assistance. This helpline is free to call from all UK telephones and is open 24 hours a day. Severn Trent are also available to be contacted through their online account options and via traditional written messages sent in the post. They even offer a range of social media profiles where you can request support publicly as well as view upcoming changes to their tariff agreements. If you would prefer to email Severn Trent Water with your customer service enquiries you should visit the ‘contact us’ section of their website. Here you will also find links to a live chat service for instant advice as well as language services. 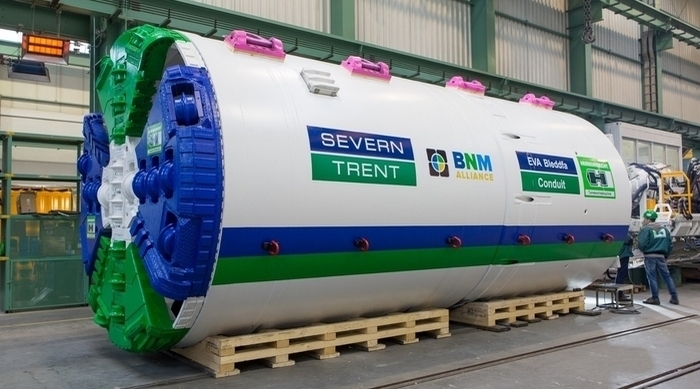 Severn Trent Water run various profiles on popular social media websites, which they use to promote their water rates and company ethics. Some of these profiles are manned by customer care advisors who can handle your enquiries, however remember not to use any sensitive account or payment information when publicly messaging their staff.